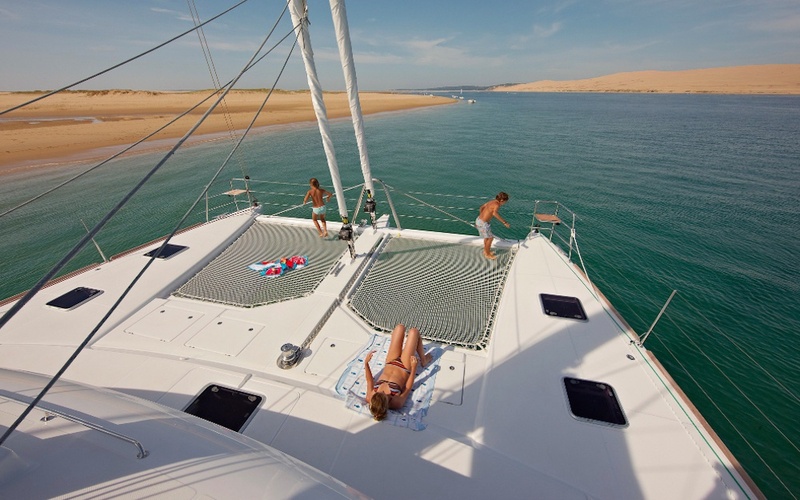 TIGER LILY Catamaran : A standout Lagoon 620, accommodating up to 8 guests in 4 cabins. 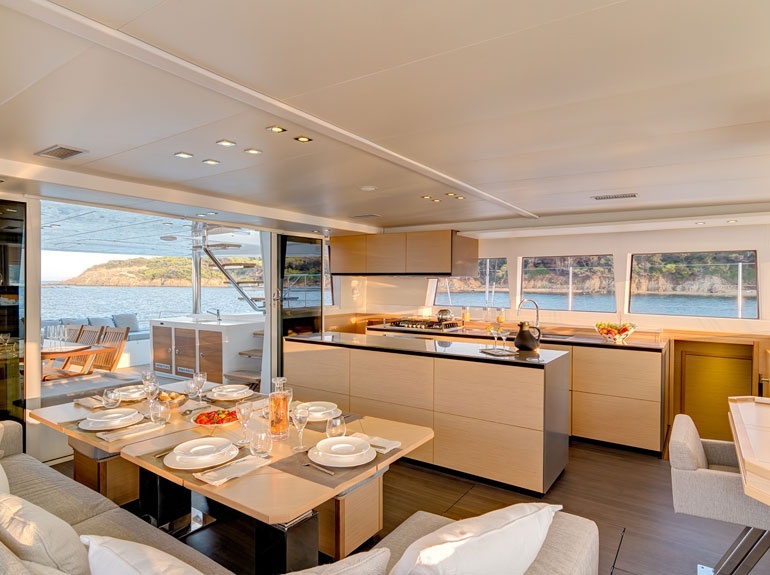 An award winning Captain and crew, renowned for exciting culinary dishes. Cameron and Nikki deliver first class service and they will go above and beyond. 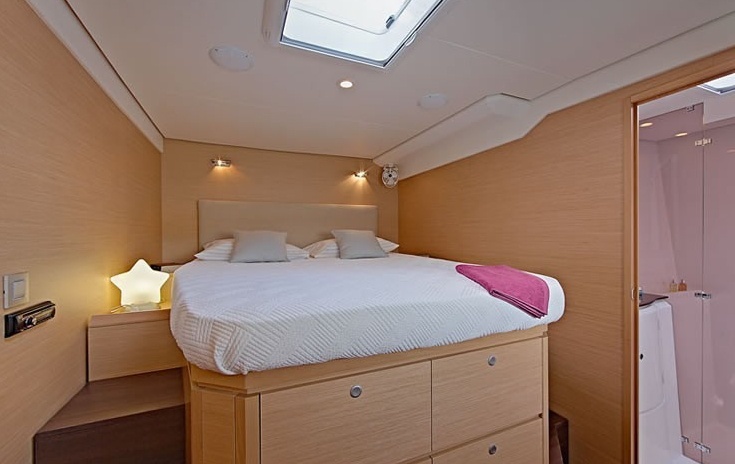 A standout Lagoon 620, accommodating up to 8 guests in 4 cabins. 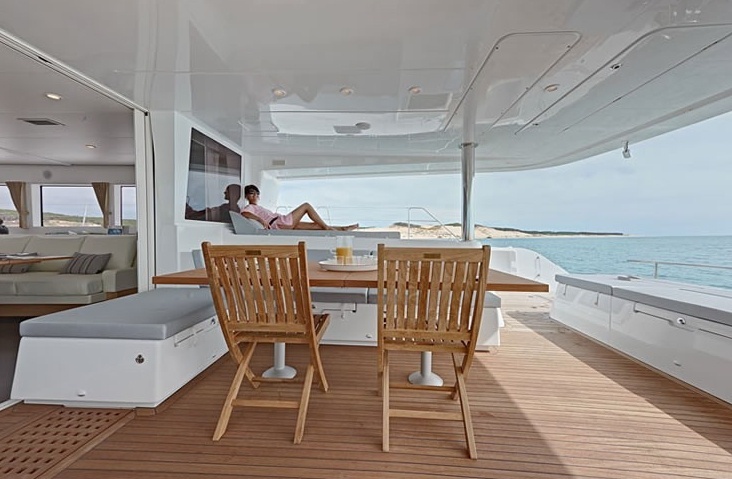 An award winning Captain and crew, renowned for exciting culinary dishes. Cameron and Nikki deliver first class service and they will go above and beyond. $30,000 to $34,000 per week, all inclusive. A dynamic and energetic skipper, Cameron is terrific sailor to guide you through the BVI. He is also a dive master and loves taking guests out on the water toys for an exciting break from sunbathing. First mate Nikki and her deckhand are also on board to make your dream BVI charter come true. Using local produce to create international dishes, Nikki strives, and manages, to deliver first class service time after time.